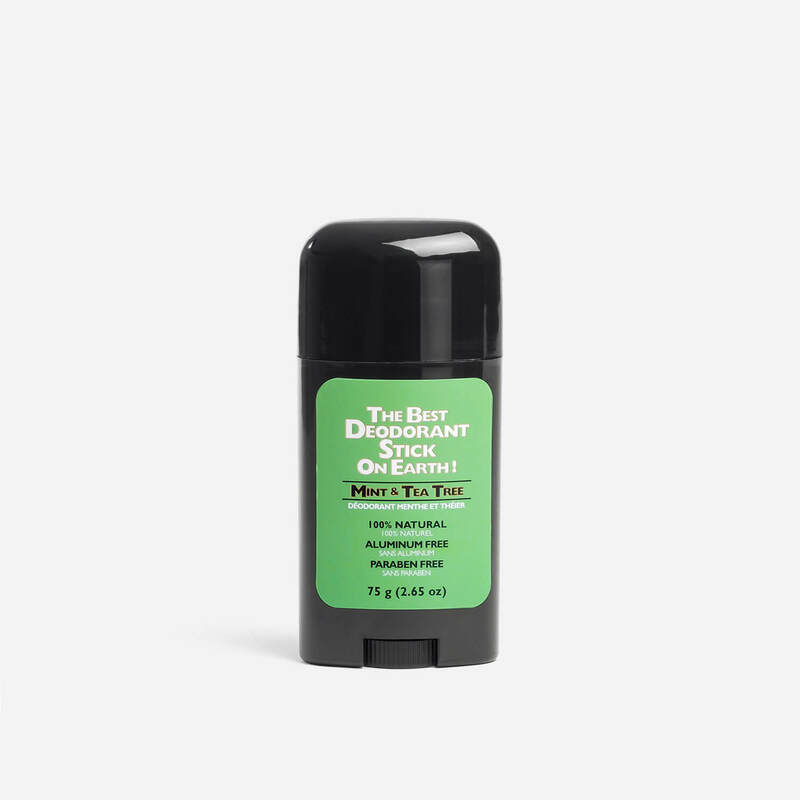 100% natural and aluminium free deodorant stick. 100% natural deodorant stick from RazoRock which is free from aluminium, parabens and synthetic fragrance oils. Cocos Nucifera (Coconut) Oil, Sodium Bicarbonate, Maranta Arundinacea (Arrowroot) Root Powder, Cera Alba, Zea Mays (Corn) Starch, Butyrospermum Parkii (Shea) Butter, Mentha Arvensis (Peppermint) Oil, Mentha Spicata (Spearmint) Oil, Tocopheryl Acetate, Melaleuca Alterniforlia (Tea Tree) Oil. I’m inclined to agree with the blurb on the wrapper. Strong minty fragrance means you wont need to worry about body odour ever again. If you like smelling of fresh spearmint this is for you. Lasts all day long and washes off easily at the end of the day. Recommended.